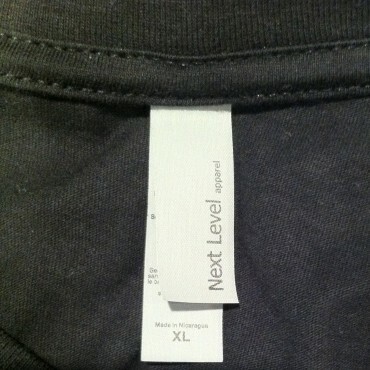 Let Them Live Tee Design Review. 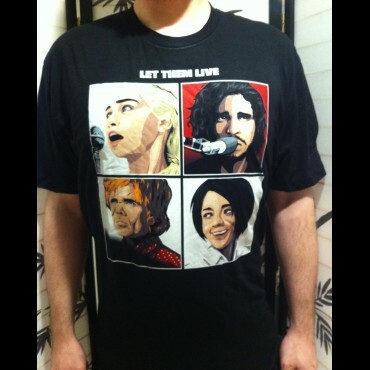 The Let Them Live tee design is for Game of Thrones fans and to a lesser extent fans of The Beatles. The Let Them Live Tee design is an obvious and hopeless plea to George R.R. Martin to let the 4 most beloved characters survive his sadistic writing. 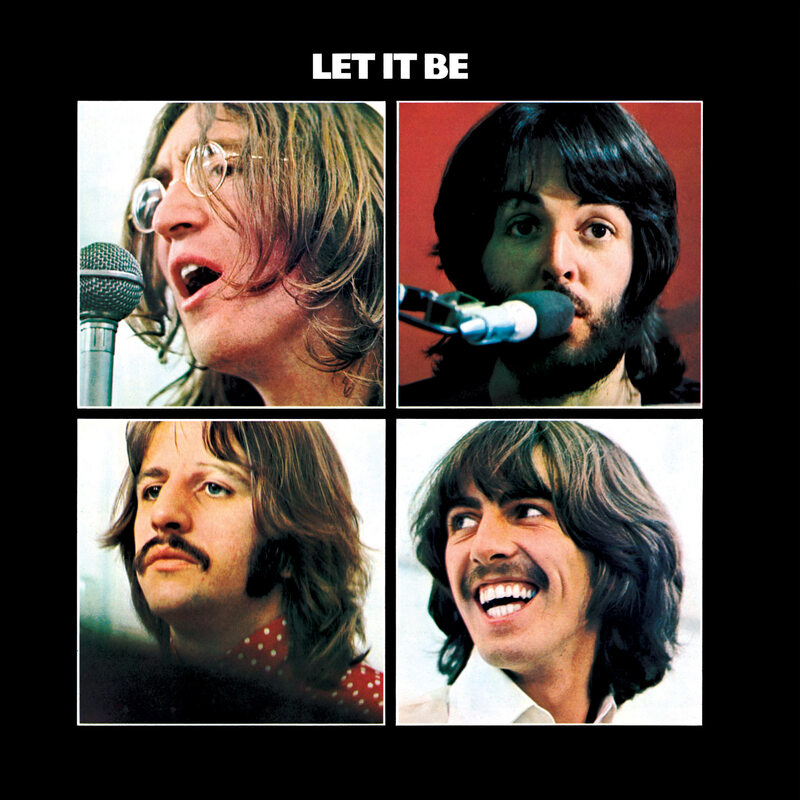 While portraying them as musicians spoofing The Beatles Let It Be album cover (shown above). It is glorious and quite impressive. The style, colors and overall illustration are all masterfully done to perfection. 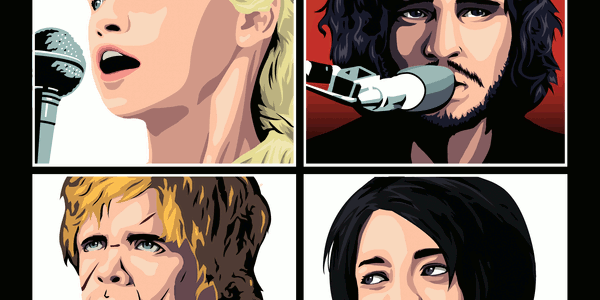 The characters mirror the band exactly and the concept is brilliant. As for the artwork, the shading and character counterpart choices are superb. 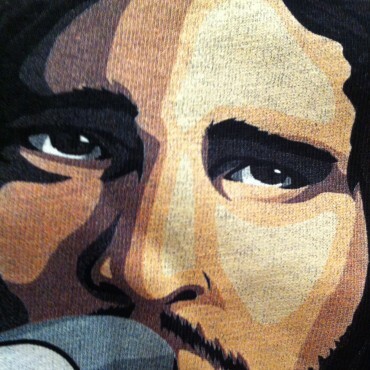 Usually fan tees and gag shirts don't go into that much detail or into layered concepts. So the time and thought that went into this is appreciated. 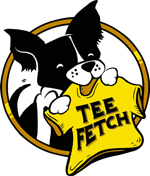 As a result, this is not only one of the best fandom tees in existence but one of the best parody tees as well. This is an outstanding Game of Thrones tee that takes fans perspective in mind. It will make an ideal gift for any occasion. Any onlookers can almost hear the characters singing and playing in the Beatles' harmony and style. It is that good. Let Them Live Tee Design by Prime Premne.